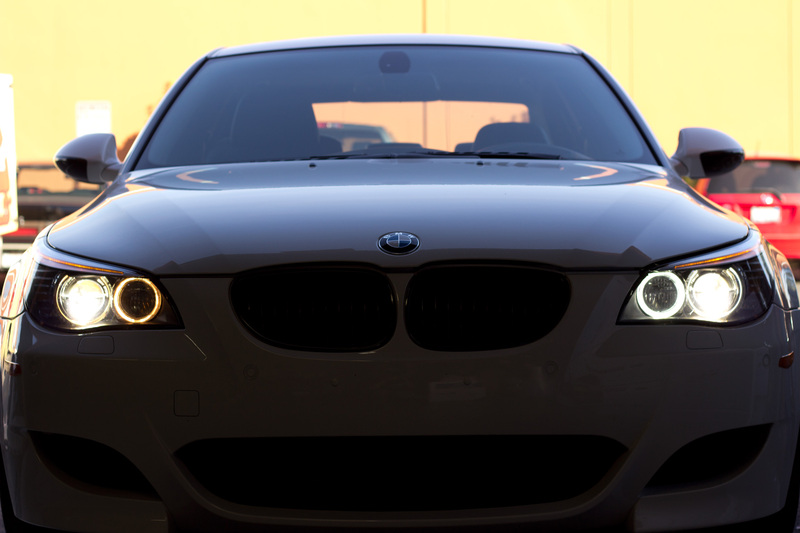 Make your BMW's Angel Eyes Bright & Crisp with an upgrade from modbargains! BMW Angel Eyes are a great way to give your BMW a personal touch and a stylish updated look, while improving the safety of your vehicle. The difference between CCFL and LED Angel Eyes? CCFL - "Cold Cathode Fluorescent Lamps" are often used in headlights and very popular in the aftermarket community. With CCFL headlights are known to use very little energy and retain a long operation life, while producing a very bright and amazing light output. LED- "Light-Emitting Diode" emit super bright light, and uses the newest technology. classy on any BMW model. accessories needed for easy installation. 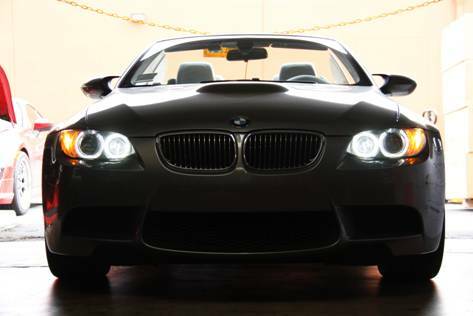 If you have any questions regarding any of our BMW Angel Eyes please give us a call. Want to see more BMW lighting products?